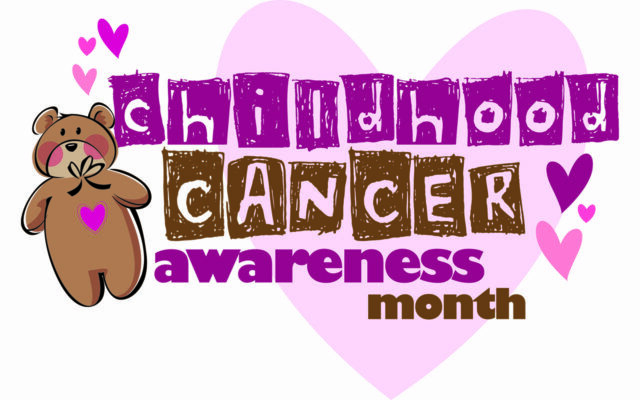 September is National Childhood Cancer Awareness Month, and local residents can show their support in a simple way. CARIBOU, Maine — September is National Childhood Cancer Awareness Month, and local residents can show their support in a simple way. According to Bethany Zell, community relations coordinator at Cary Medical Center, cancer is a terrifying diagnosis at any age, but for pediatric cancer patients, childhood is lost and they are forced to grow up too quickly in a life filled with doctor’s appointments and painful treatment protocols. Many do not survive. There is much research and awareness needed on this issue. Several towns in Maine have adopted the annual tradition of “Going Gold” in September by encouraging residents to install yellow or gold light bulbs in their front porch light fixtures to honor all children who are newly diagnosed, those who are battling, and those who have lost their fight with childhood cancer. Anyone interested in joining the movement may install a yellow or gold light bulb in their front porch light fixture for the month of September and donate to help other Aroostook County families in Zachary’s memory through the website established by his mother, Peggy, at www.acco.org/zach. For additional information, contact Zell at Cary Medical Center at 498-1361 or bzell@carymed.org.